With its delicate balance of contemporary aesthetics and superior ergonomics, Europlus brings comfort and clarity to the bathroom environment. 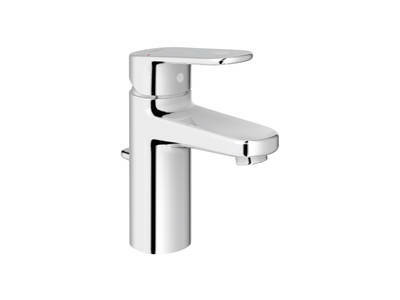 Sculpted lines bring a timeless appeal to the design, its form accentuated by GROHE StarLight® technology – our pristine chrome finish. 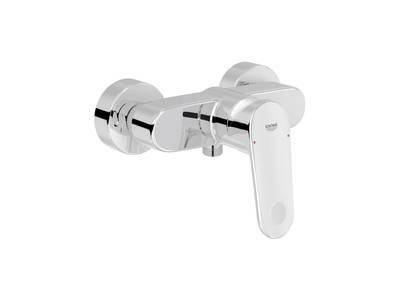 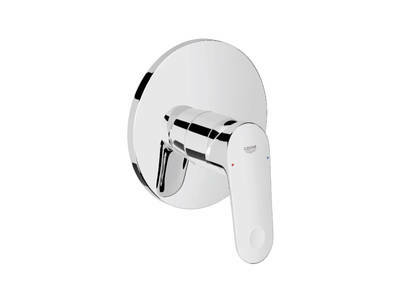 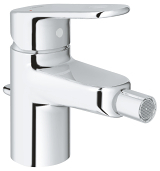 Finished with a parabolic detail and set at an incline of seven degrees, the lever handle features GROHE SilkMove® technology for comfortable and precise water control. 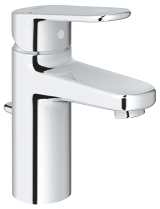 A classic within its sector, the timeless design of Europlus makes it a versatile and great-value faucet. 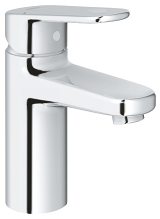 The enduring aesthetic appeal ensures that every detail has been carefully considered, from the coordinated lift-rod to the tapering spout. 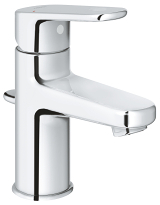 Its universal appeal enables Europlus to work in a variety of bathroom settings, while a low-pressure basin faucet ensures compatibility with all plumbing arrangements. 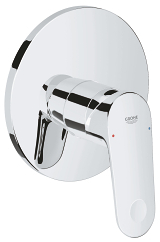 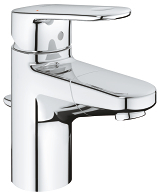 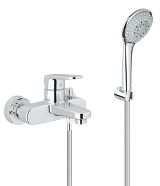 For a waterefficient bathroom, Europlus is also available with GROHE EcoJoy™.